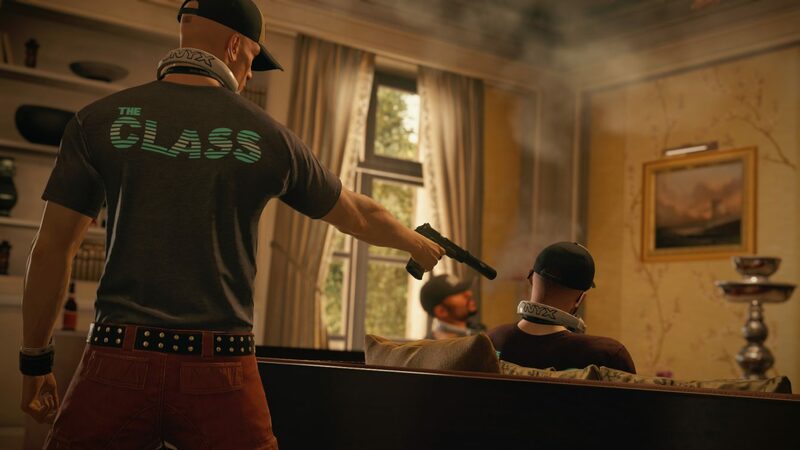 Hitman’s next map will be sending Agent 47 off to Thailand, Bangkok to find and kill lead singer of the band known as The Class. Named Jordan Cross, you may also want to kill off his lawyer just to be safe. You know, if you want to tie up loose ends and all that. 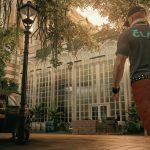 The map will become available from August 16 and will feature a luxurious hotel located near the Chao Phraya River. 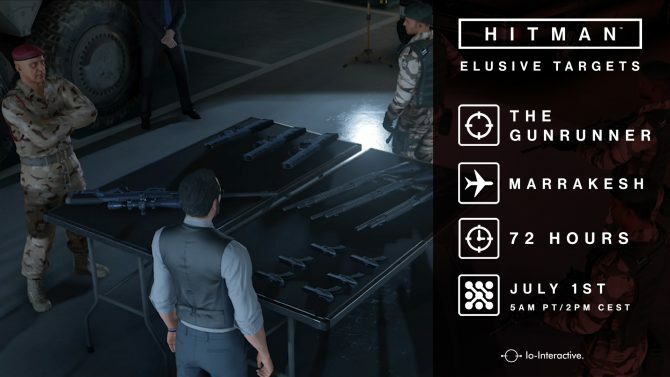 As with each new Hitman episode there will be a bunch of new opportunities and 65 new challenges for unlocking new items. 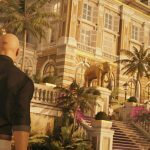 It will also be a new area used for elusive targets and what not. 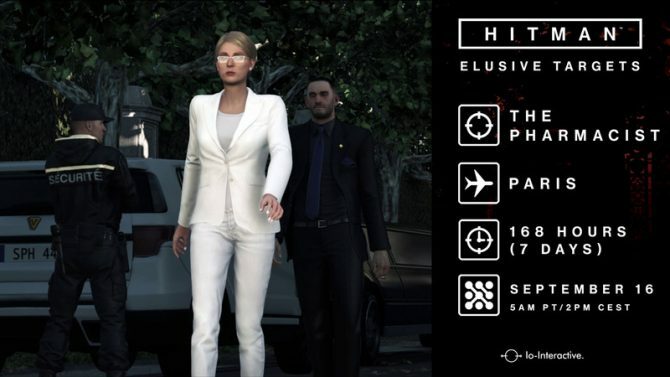 If you can wait until August 16 to get your hands on the new map, maybe a new elusive target will help tide you over. You’ll be headed back to Paris to take out The Broker and pinch his Ivory White. 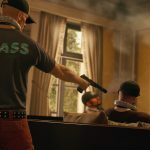 You can check out a trailer for episode 4 as well as Agent 47’s briefing for elusive target no.8 down below. 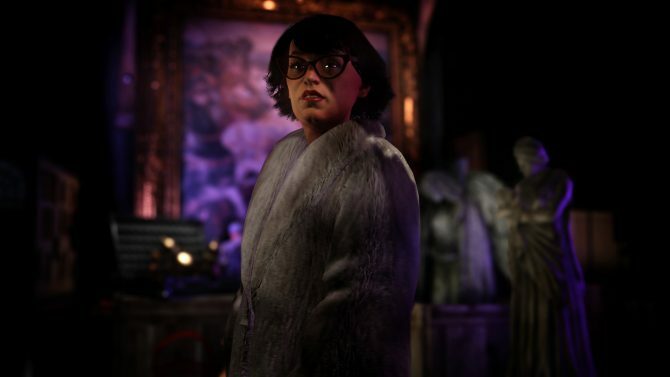 You’ll find some screenshots down there too. Good luck. As always, you have 48 hours.